On Sale! 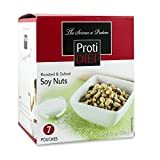 Up to 7% off on Soy Nuts at Miss Patisse. 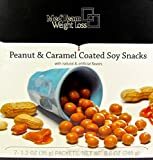 Top brands include The Brittle Box Candy Co., Mills, Simple Truth, Dylmine Health, Protidiet, MedTeam, Jellybean Foods, CandyMax, Truson Organics, & Bayside Candy. Hurry! Limited time offers. Offers valid only while supplies last. 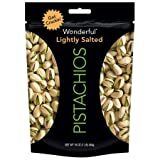 By The Brittle Box Candy Co.
Mills Fleet Farm Roasted & Salted Soynuts - 12 Oz. 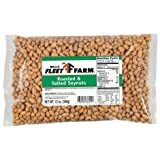 Soy Nuts Roasted Unsalted, 10 Lbs. 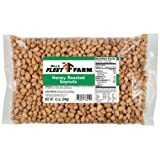 Mills Fleet Farm Honey Roasted Soynuts - 12 Oz. 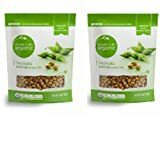 Roasted Edamame (Green Soybeans)-Lightly Salted, 3 Pound. Free Shipping Now !